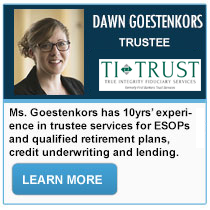 Our ESOP Internal Trustee Training Program is designed for members of the board of directors and their internal trustees, who have a higher level of fiduciary responsibility for the operation of their company. 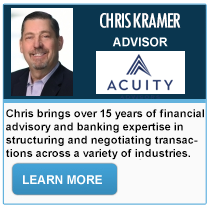 This level of responsibility is much higher than a basic fiduciary, because directors select and appoint both basic fiduciaries and sometimes the Trustees. 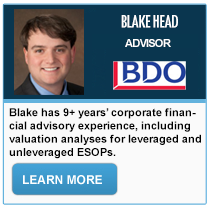 While other Internal Trustee training programs address investment practices and plan administration, DirectorsMarketplace’s ESOP Director Training Program includes content related to fiduciary duties, company and plan governance, understanding valuations, Budgets and Forecasts, mergers and acquisitions, and family systems best practices. We also review board processes, roles of the board working with the trustees, and issues that can cause claims against the board or trustees. The Role of an Internal Trustee with regards to governance, monitoring assets, reviewing valuations, and responding to board challenges. DirectorsMarketplace.org's Internal Trustee Training Program is designed for all ESOP Internal Trustees and fiduciaries. We have broken down the body of Knowledge into 3 separate, but progressive levels. 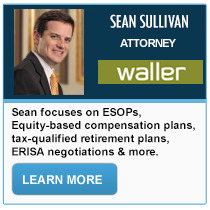 The first level is the designed for members of the ESOP Fiduciary Committee. The second level is for members of an ESOP Company's Board of Directors. The third and most demanding level of our fiduciary body of knowledge is designed for Internal Trustees. The Director and Internal Trustee levels must pass the prior level's exam before advancing to the next level. Directorsmarketplace.org's ESOP Internal Trustee Training Program is a self-study, online certification program. We have broken down the body of Knowledge into 3 separate, but progressive levels. 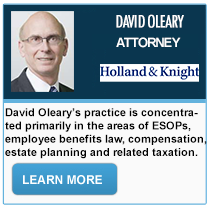 The first level is the designed for members of the ESOP Fiduciary Committee. 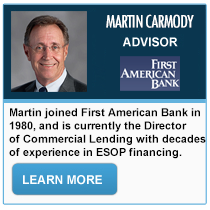 The second level is for members of an ESOP Company's Board of Directors. The third and most demanding level of our fiduciary body of knowledge is designed for Internal Trustees.